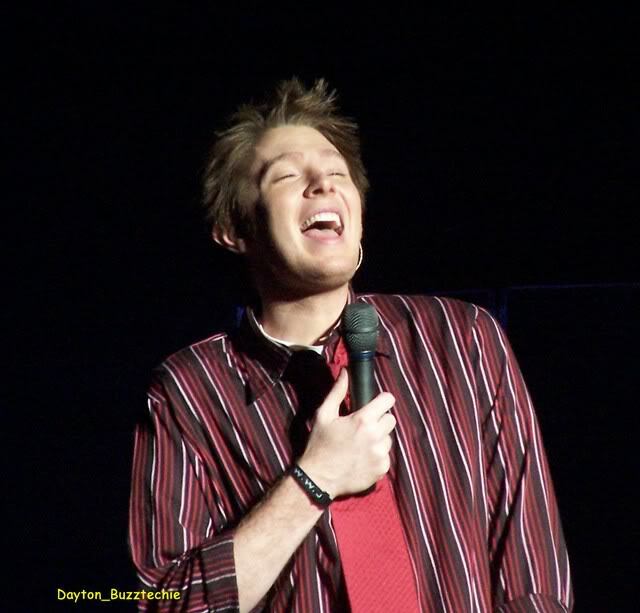 Clay Aiken – No Name? In 1987, the rock band U2 released an album titled The Joshua Tree. The opening track from this album is Where The Streets Have No Name. Bono, the lead vocalist of U2, wrote the lyrics of WTSHNN. The guitarist, The Edge, wrote the music that is famous for the repeating guitar arpeggios (open chords). 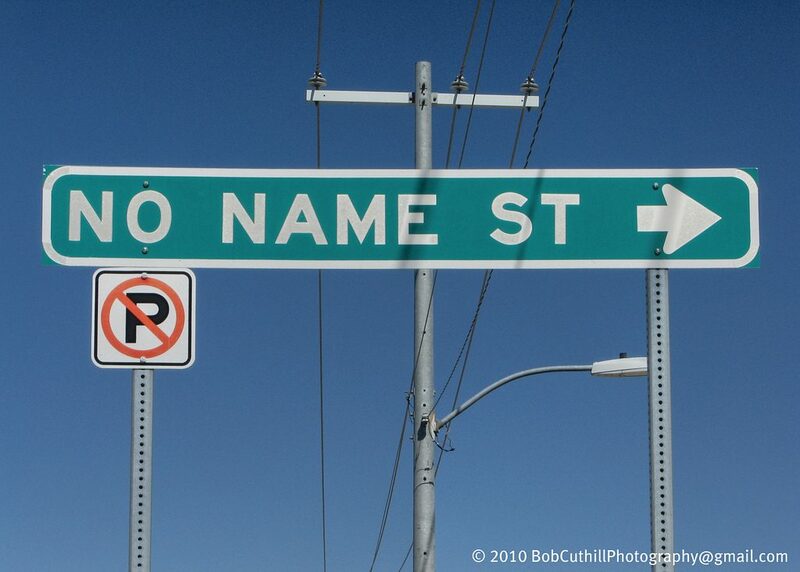 Where the Streets Have No Name was highly praised by critics and became a commercial success. It peaked at number thirteen on the US charts. The song is considered one of the band’s most popular songs. The Joshua Tree Tour debuted in April of 1987 and Where The Streets Have No Name was the immediate favorite for the fans. Because of its popularity the song has been played at nearly every full-length concert that U2 has headlined. The following video shows the opening of the concert. It’s been a long time, but it is really fun to watch!! Did you see this concert live? How many times??? Yes, I did see this concert in Cleveland, Ohio – it's been quite a while ago but will always remember the excitement at the river front venue! It was a balmy summer night and the sound of Clay's voice in the night air out-doors was wonderful. Than you for the video it brought back good feelings! 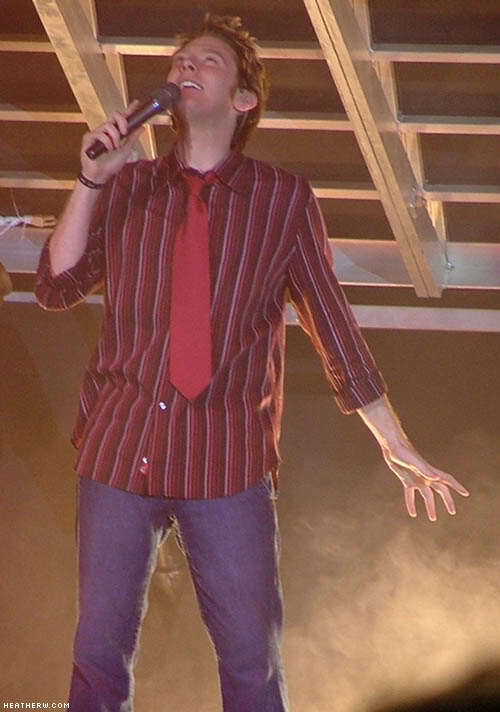 Clay performed this concert in Aug. 2004 at the Ohio State Fair and wore the red striped shirt & red tie. I could hardly hear the music from the crowd's screaming for Clay. My friend had a camera with her (the old fashioned kind) and took photos. Later she gave me an album to remember that concert forever. Thanks for the memories. WOW. That is some special opening of the show. I do not remember ever seeing the video before. Thank you. Great song and voice as always. Happy Saturday, everyone! Special thank you, to CANN for the pictures and video of OMC doing what he does best! 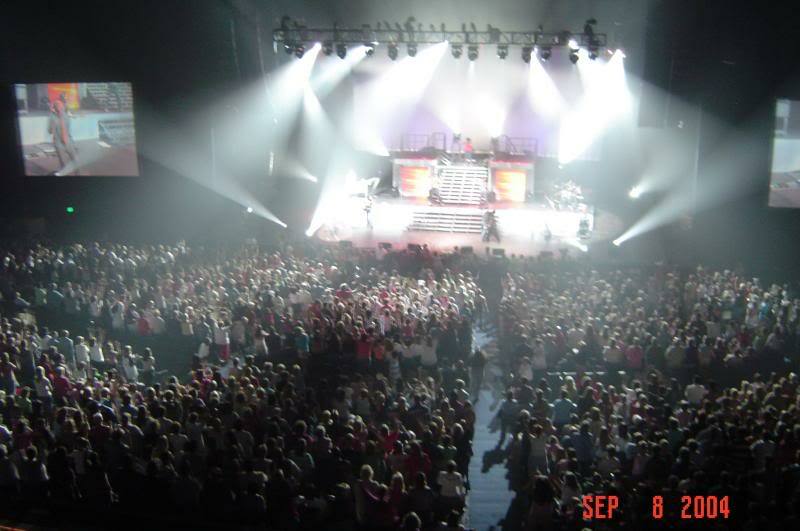 I believe I saw it in York, PA. My heart still pounds when that music begins!! Error: Error validating access token: Session has expired on Tuesday, 21-Aug-18 16:13:01 PDT. The current time is Wednesday, 24-Apr-19 22:14:25 PDT.